Our highly recommended customer satisfaction proves that we have been working hard to make sure our customers are pleased with the work we do. Give us a call and let our professionals do the job! CARPENTER'S Painting, Inc. is a fully licensed (Lic #497703), bonded and insured painting contractor, serving residential, commercial and industrial customers. You can find our information on the CSLB website, www.cslb.ca.gov We are located in Northern California but we travel extensively. 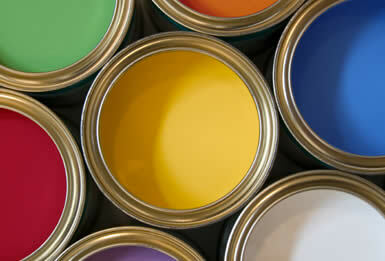 We have many references, and our painters are standing by ready to provide you with outstanding service. "I'd recommend Carpenter's Painting services to anyone requiring quality, dependability, an honest opinion, and above all, first-rate service." Shawn Day AIC, Northern California General Adjuster for Allied Insurance Co.